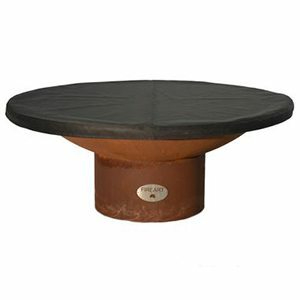 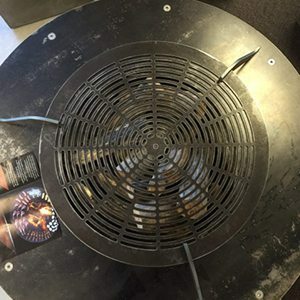 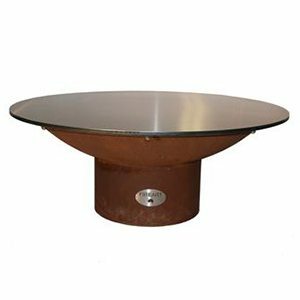 FireArt fire bowls incorporate a rusted finish which withstands the ever varying Australian environment and complements a variety of surroundings insuring stunning ambiance year round. 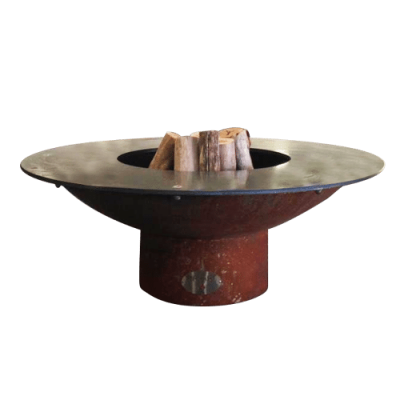 The atmosphere of a warm crackling fire inspires conversation and relaxation, through natural warmth bringing together friends and family. 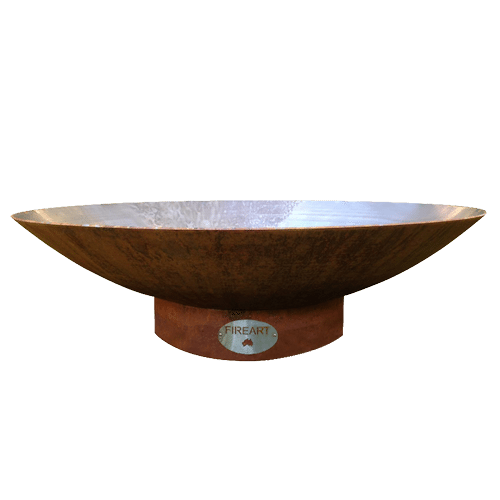 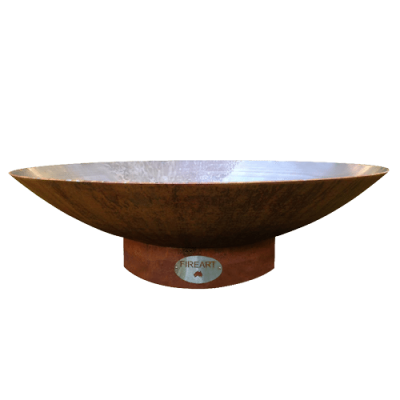 FireArt bowls are handmade individually promoting an elegant and designer style that insures your FireArt fire bowl is the focal point in any setting.